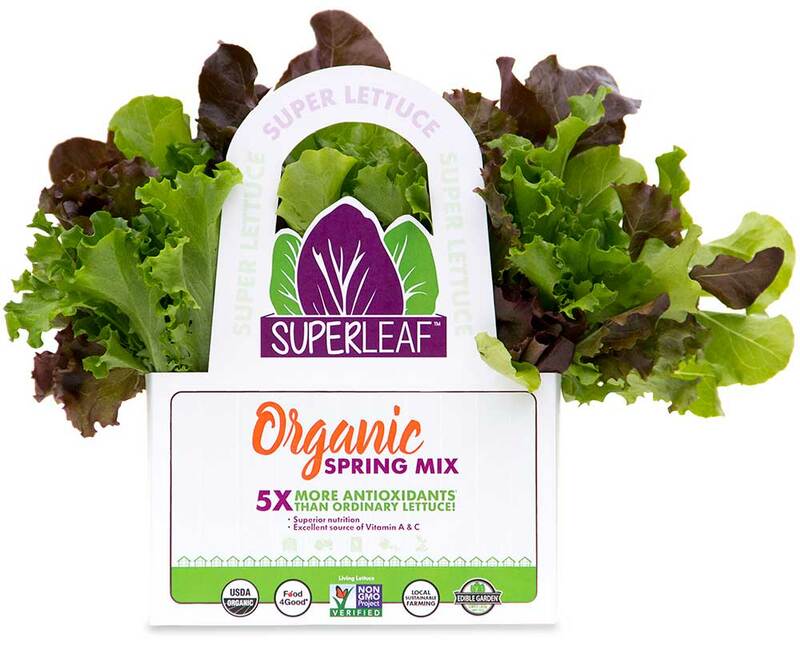 Superleaf Spring Mix :: Edible Garden Corp.
Care Instructions: Superleaf is living, growing produce and should be treated as such. 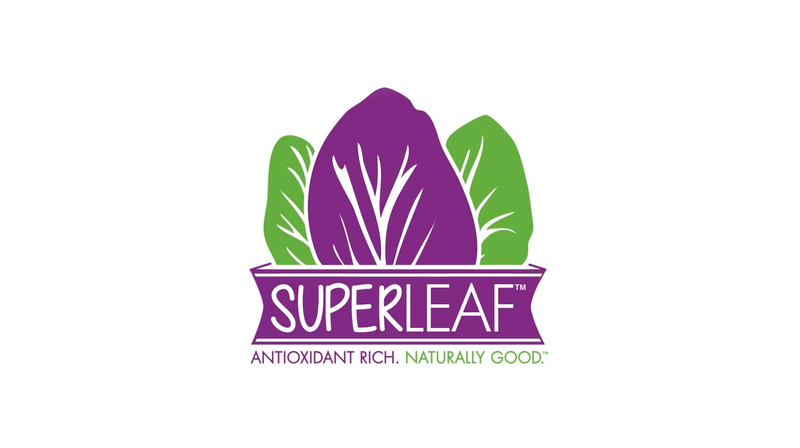 If you plan to consume your Superleaf soon after purchasing, it is best to put it in the refrigerator and snip, rinse and use as desired. If you want your Superleaf to continue growing, make sure you place it on a full-sun windowsill. 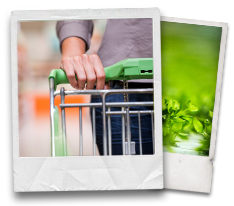 It is important to keep the soil moist, so watch your lettuce carefully and water when the soil appears dry or pale.